Tucson Daily Photo ~: Woof! Woof! Hurray! 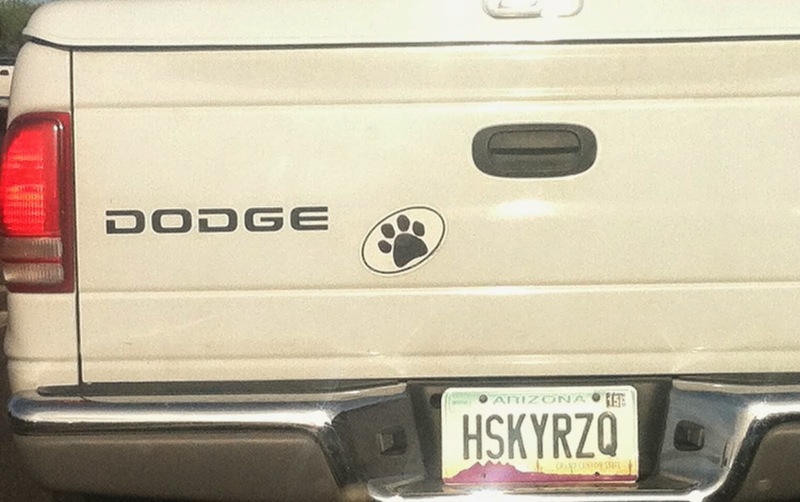 One of my dogs is a Husky so I was very excited when I spotted this "Husky Rescue" license plate in traffic!